Thank you for spending a moment with us and describing for our audience some great insights about your resort. 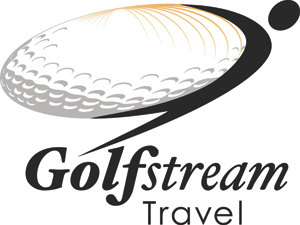 Your valuable contribution will go a long way towards helping golfers choose their final destination for their next golfing adventure. What is your name? What golf course(s) do you manage? How long have you been in your current position? What makes your course stand out above the rest? At a course(s) like yours in your opinion what is the most important component is creating a great golf experience for your guests? Would you consider your course(s) to be more resort friendly or geared towards championship play or both? Do you have a driving range and lesson tee? If you answer is yes, Who are the teachers? Do you have a caddie program? What is your favorite hole on the course …why? Do you have many Canadians visiting and playing your track? Who is the biggest name celebrity you have had the fortune to play with at your course? What is your funniest golf course story? What is your best score on your course...? What is your favorite course in the world? Why? Does your course have any big plans for the future? if so what are they?